HOW CAN Ι BOOST MY IMMUNE SYSTEM? The immune system is like our own personal army, it protects us against different enemies such as bacteria, fungi, viruses and even cancer. But like every other system in the body, if we don’t take good care of it, then it can deteriorate. We know that a low immune system can predispose our body to a number of health problems, from a common cold to cancer. Of particular interest to women is the HPV virus. HPV’s evolution is clearly affected by the body’s immunity status: the lower the immune system, the more chances the virus will lead to advanced disease in the genital area. If you want to know more about HPV, click here. So, a question I get very often is: how can I boost my body defences? Here you will find some measures that seem to be effective in helping your immune system work adequately. 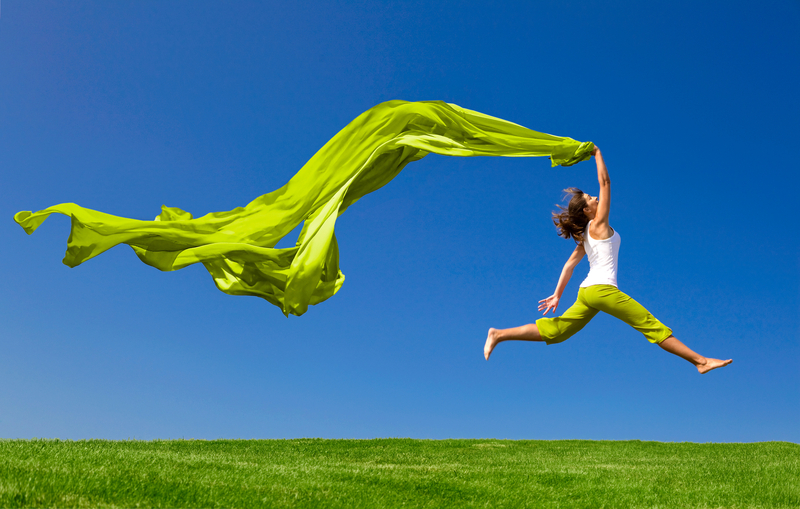 A healthy lifestyle seems to be the best strategy to have a healthy body, which comes with a strong immune system. What do you have to do to follow a healthy lifestyle? Eating a healthy and varied diet is very important to keep your immune system working at its peak performance. A healthy diet means eating plenty of fruits, vegetables, grains, meat and dairy products, and drinking lots of fluids. Selenium: the lack of selenium has been linked to some types of cancer, such as breast, bladder and colon. You can find it in: nuts (Brazil nuts, walnuts), fish (tuna, cod, red snapper, herring), beef and poultry, grains. Vitamin A: its deficiency has been associated with impaired immunity and increased risk of infections. You can find it in: egg, milk, liver, cereals, carrot, spinach and apricots. Vitamin B2 (Riboflavin): it seems to enhance resistance to bacterial infections. You can find it in: milk, meat, egg, nuts and green vegetables. 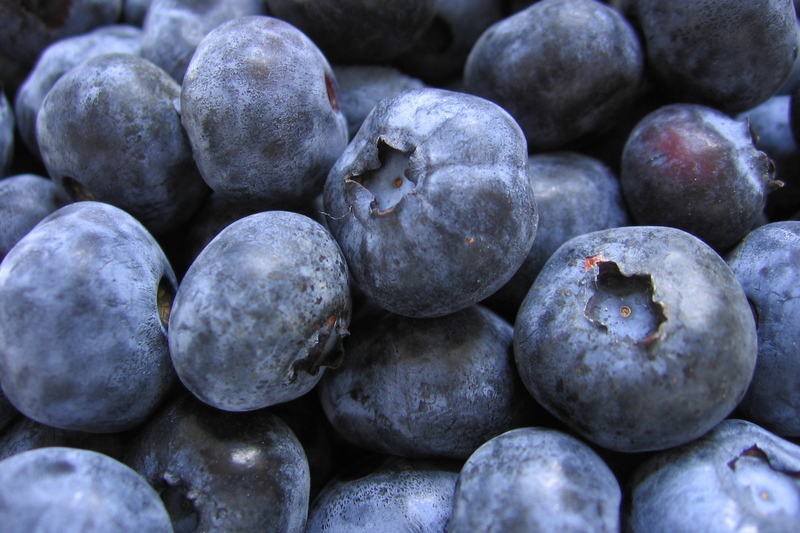 Vitamin B6 (Pyridoxine): its deficiency may impair the body’s immune response. You can find it in: grains, legumes, vegetables, milk, fish, liver, meat, egg, flour. Vitamin C: although used for long to boost protection against viruses (such as common cold), its efficacy is doubtful. You can find it in: green peppers, citrus, strawberries, tomato, broccoli. Vitamin D: we hear a lot about this vitamin lately, which seems to protect against some types of cancer, among other benefits. The evidence though is inconclusive. You can find it in: butter, eggs, fish (salmon, tuna, mackerel), fortified milk and cereals. But the best source of vitamin D is sunlight: 10-15 minutes (without sunscreen) a couple of times a week will give you enough amount. Vitamin E: its supplementation may help fight some infections. You can find it in: vegetable oils, green leafy vegetables, fortified cereals, egg, nuts. Zinc: its deficiency seems to depress the immune action (but too much zinc seems to be detrimental).You can find it in: red meat, poultry, oysters, fortified cereal, whole grains, beans and nuts. A lot is being said lately about superfoods: a “marketing” denomination of a group of foods that seem to have health benefits, mostly due to their high content in antioxidants. 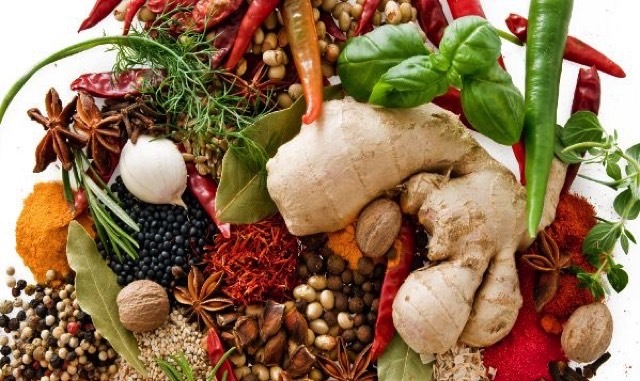 The list of the foods usually referred as superfoods include: berries, nuts, seeds, dark green vegetables, citrus, fatty fish, vegetables with intense colours, legumes and whole grains. The scientific evidence for their health benefit is lacking. If you are vegetarian or you are not eating healthy, you may consider a multivitamin supplement. It should be mentioned that vitamins supplements are clearly effective when there is a deficiency, let’s say that they will fill in the voids… The benefit of a consumption of massive doses of vitamins is doubtful and they should not replace a healthy diet. 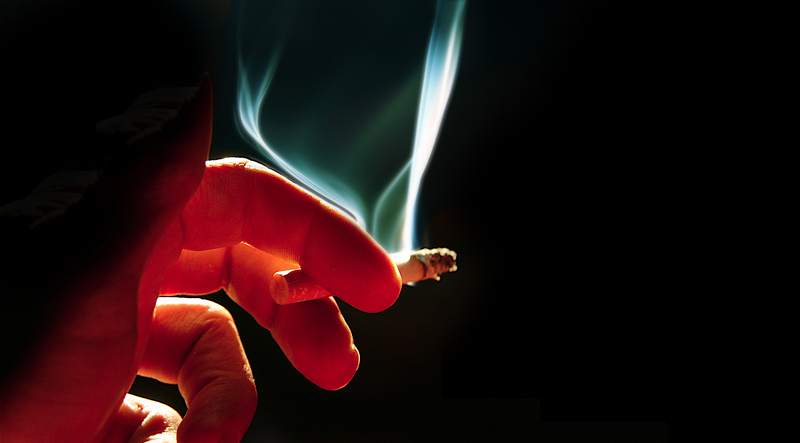 Cigarette smoking has a direct toxic effect on the immune system by depressing certain antibodies and cells that react against foreign invaders. The causal relationship of tobacco with cancer is beyond any doubt. Drug abuse has also direct toxic effect on the immune system and is clear that drug addicts are more prone to certain infections. Chronic alcohol consumption affects the body defences in two ways: it has direct toxic effect on the blood cells involved in immunity, and decreases the absorption of healthy nutrients. It also predisposes to liver cancer. 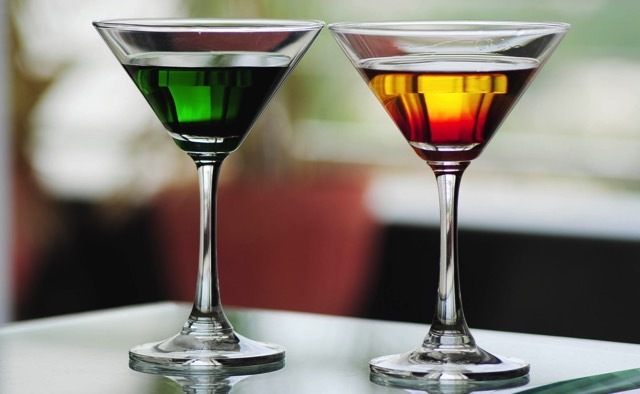 But moderate use of alcohol (one drink per day) has not been associated with negative effects. Moreover, a recent study showed that moderate consumption of polyphenol-rich alcohol beverages (wine and beer) seem to have beneficial impact on the immune system. 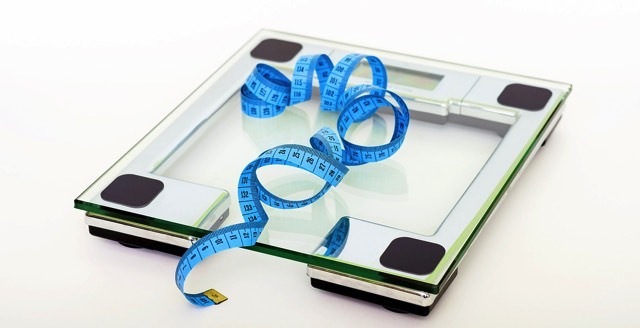 Excessive weight causes hormonal imbalances that may affect the immune system. Excess body fat, particularly abdominal fat, seems to “angers” the immune system, which reacts in a way that harms, rather than protects our body. This inflammatory reaction makes the body more prone to different diseases. Bad nutrition may also add to the problem. Regular exercise improves cardiovascular health, lowers blood pressure, helps control our body weight, and protects against some diseases. Exercise also promotes good blood circulation which may help the immune system to work more efficiently, and it possibly increases the amount of blood cells involved in immunity. While moderate exercise is beneficial, too much exercise seems to have the opposite effect. When we sleep, our body refuels its natural functions, including the immune system. The chronic lack of sleep put us at higher risk of certain diseases, such as hypertension, stroke, diabetes, obesity and heart disease. In addition, studies have shown that, when sleep deprived, our T cells (cells involved in immunity) go down and some harmful inflammatory substances (cytokines) go up, thus depressing our immune system. Proper hygiene measures will help you stay away from dangerous pathogens which may weaken your body’s defences. If you don’t observe good hygiene measures, you may be overwhelming your immune system which will eventually lead to infections and disease. 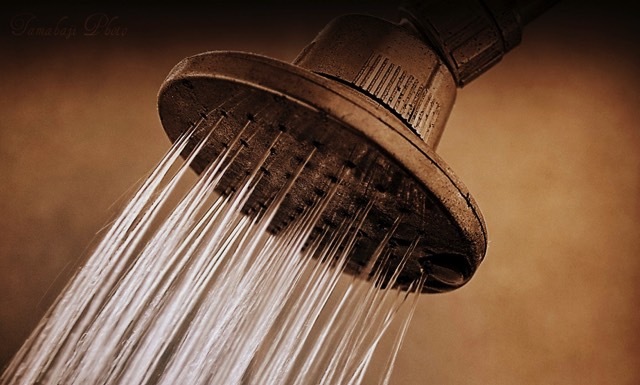 Besides the obvious measures of good personal hygiene, such as bathing, washing your hair, brushing your teeth, washing your clothes, you should pay special attention to your sexual behaviour. The immune system, once though to be autonomous, is now known to respond to signals from other systems in the body, particularly the nervous and the endocrine systems. Consequently, environmental events that affect the nervous and endocrine system can also affect the immune system. The effect of stress on the immune system is difficult to evaluate in studies. Every person may react differently to certain situations, every stressful situation may affect differently our body. According to animal studies (which may not apply exactly to humans) stress does affect certain markers of immunity, and this includes physical stress, social stress and isolation. Studies evaluating humans who underwent a severe stressful situation also showed affected immune markers. Less clear is the evidence for chronic stress, but a recent study including hundreds of research reports found that stressful events were indeed associated with changes in the immune system, and this was even more evident for chronic stress. Every day stress is inevitable: hectic schedules, pressure at work, personal problems….What you can do is to change the way you react to stress, and mostly find ways to de-stress: practise yoga, exercise, go out with friends, do thing that make you relax, etc…. Last, but not least, don’t forget your regular visits to your doctor. 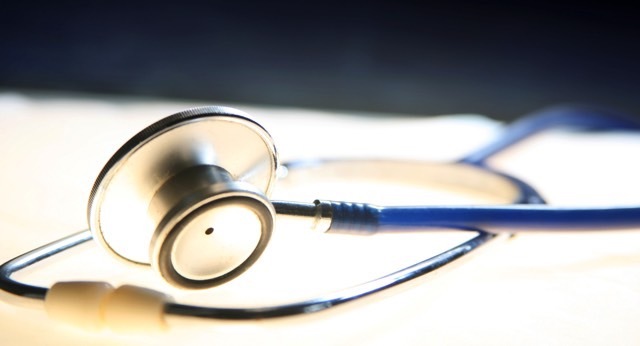 Your physician can pinpoint any health problem you may have, and you will get the screening tests you need according to your age, risk factors, etc. 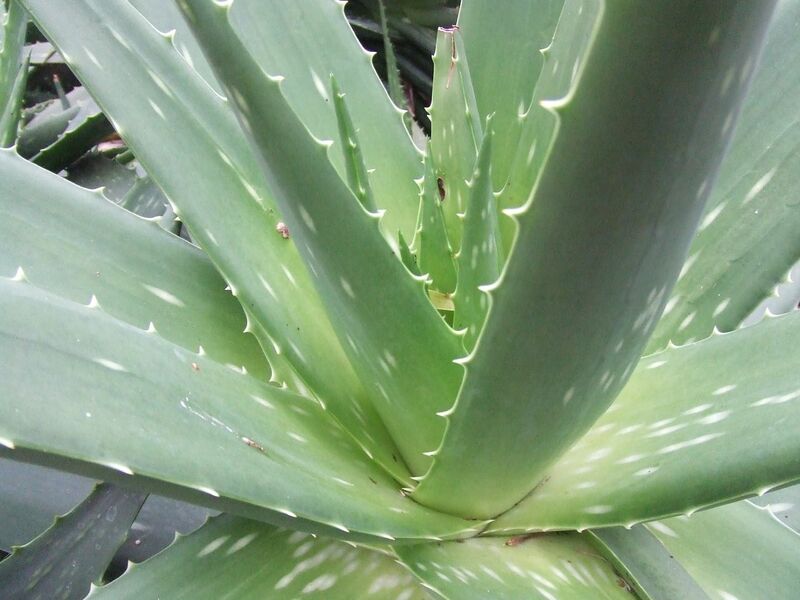 Aloe vera: although topical aloe vera is helpful for minor burns, wounds, skin inflammations, there is no conclusive evidence that it can affect the immune system. 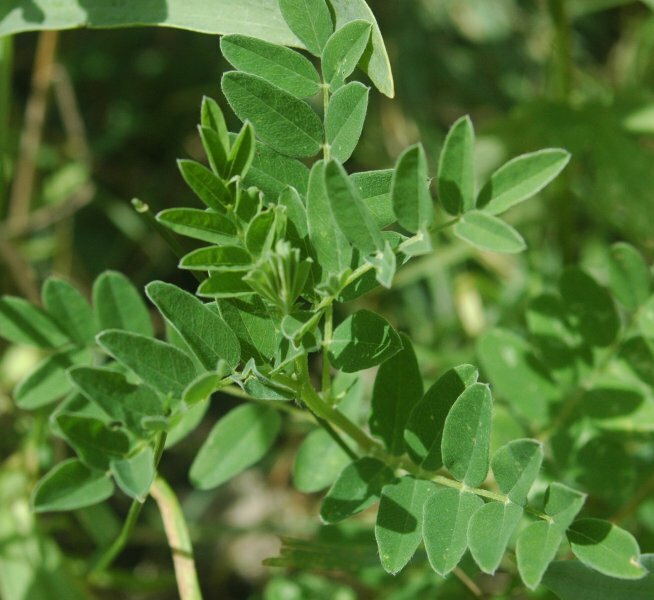 Astragalus membranes: this product that comes from the root of a plant, although marketed as immune-system stimulant, it has not been confirmed by most studies, and it may be dangerous. 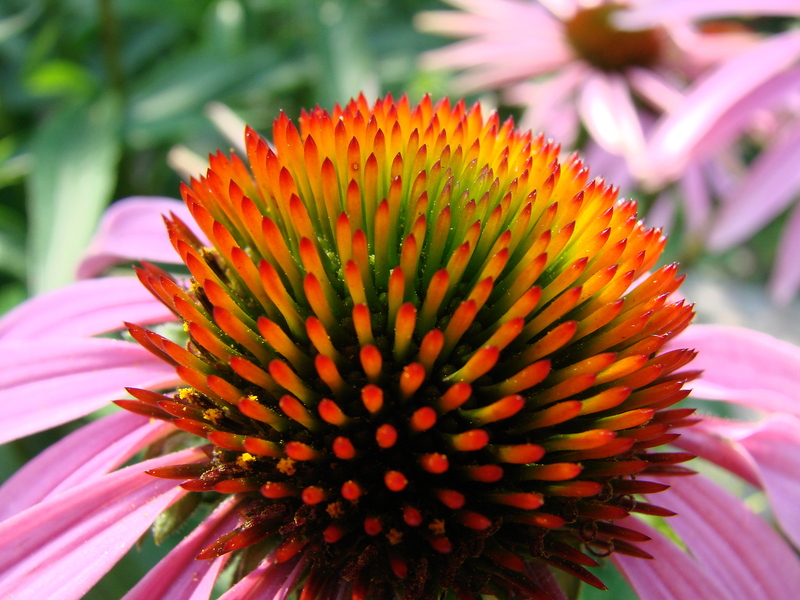 Echinacea: mostly used to limit the severity of colds, but the evidence for its efficacy is equivocal. It has also been utilised, in combination with antifungals, to treat repeated yeast infections. 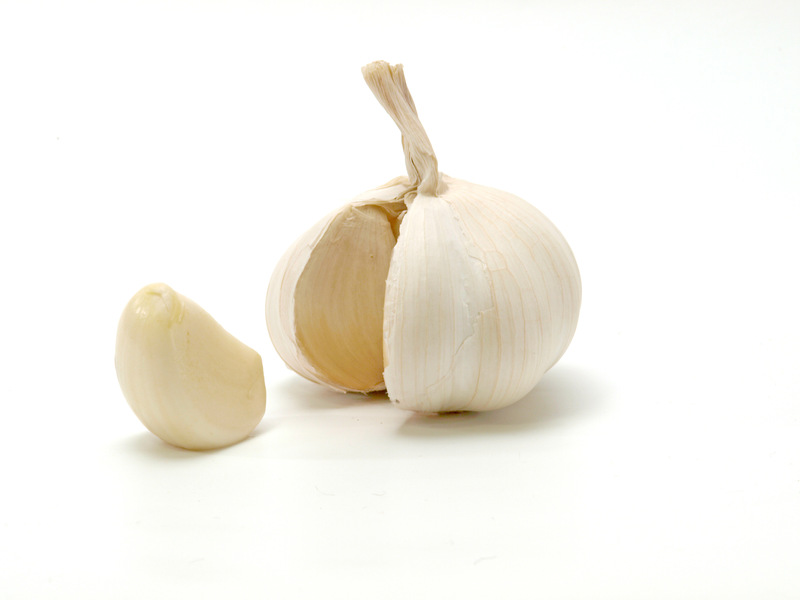 Garlic: garlic does seem to have infection-fighting capability, and in some studies it even seems to reduce the risk of some cancers. 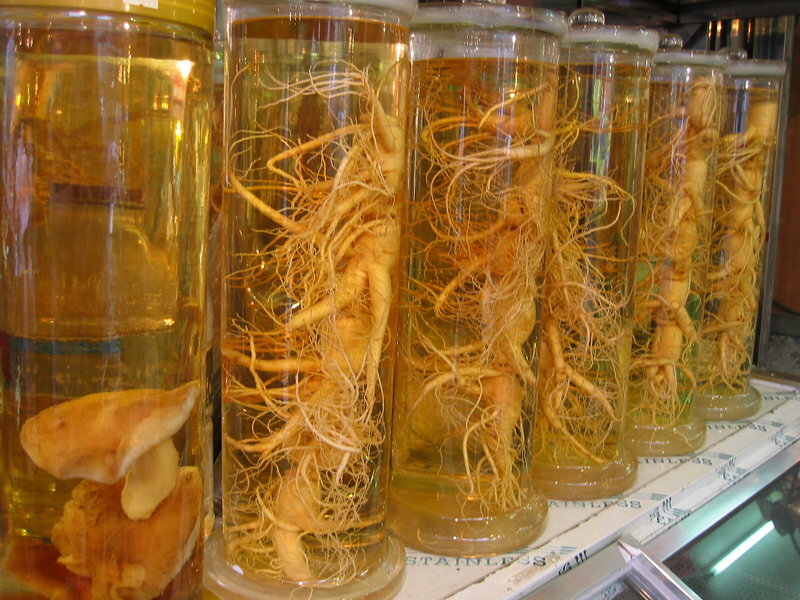 Ginseng: among the many health benefits attributed to ginseng is the ability to stimulate the immune system. There are no large studies to prove its benefits, but there is ongoing research on this topic. 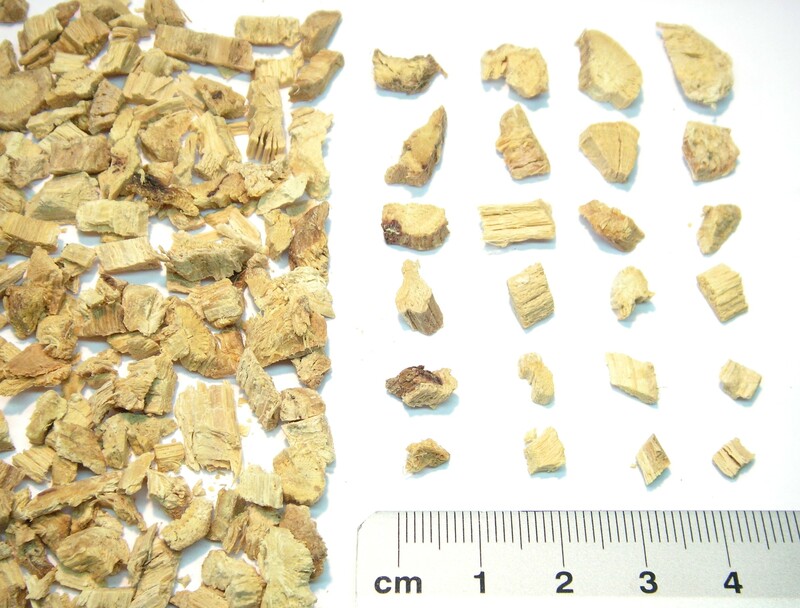 Glycyrrhiza glabra (licorice root): very popular in Chinese medicine, but the evidence is not conclusive, and there is a possibility of serious side effects, so it is better avoided. Hippophae (sea-buckthorn): its berries are under research for its possible benefits on inflammation and cancer. Probiotics: probiotics are good bacteria, such as Lactobacillus and Bifidobacterium, that are a part of the normal intestinal and vaginal flora. These bacteria seem to enhance the immune system, but the evidence is not there, even when taking together with antibiotic to replenish the normal fora. In any case, they are not harmful, and they may be of benefit. 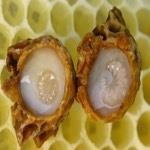 Royal Jelly: milky secretion produced by the worker honey bees, it has been used for many health problems, including to boost the immune system. Some animal research has shown some activity against tumours, but this has not been corroborated in humans. 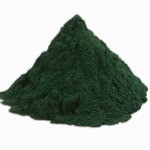 Spirulina (Blue-green algae): a group of plant-like organisms which are being researched for potential effects on the immune system, inflammation and viral infections. The evidence is not conclusive though. Clinical trials, animal studies and Ayurvedic classical texts describe Ashwagandha as a safe and effective adaptogen. Adaptogens are herbs that help in combating stress and increase increase longevity, stamina and strength.